Welcome to Rockford, Illinois, in the heart of Rust-Belt America, home to debut filmmaker Bing Liu. 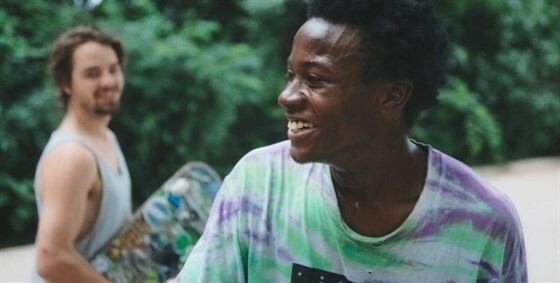 With over 12 years of footage, Bing discovers connections between two of his skateboarder friends' volatile upbringings and the complexities of modern-day masculinity. Nominated for Best Documentary Feature Film at the 2019 Oscars.